Busy life but need a quality handmade gift? 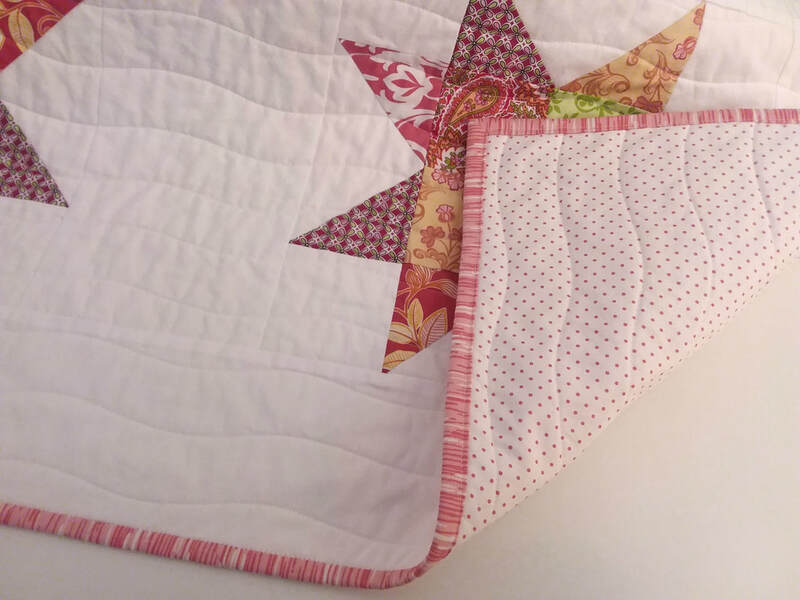 Here are beautiful handmade baby quilts, busy woman tote bags and ready-to-hang quilted wall hangings to decorate your home that are ready to ship. Based in Asheville, North Carolina, in the western North Carolina mountains, Simply Handmade in NC offers quality handmade quilted items for your busy life. Please visit our Etsy shop to see what's currently available. 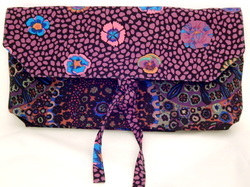 Women's tote bags and fabric handbags on Etsy. Items are available for purchase in our Etsy shop. 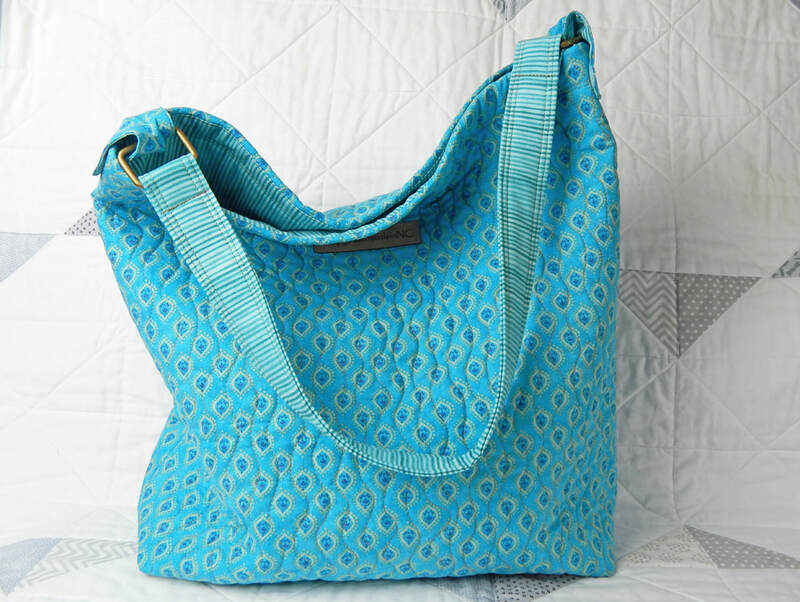 Stylish cotton tote bags or slouchy hobo totes are individually quilted in simple designs, and fully lined with pocket(s) and padded fabric straps. 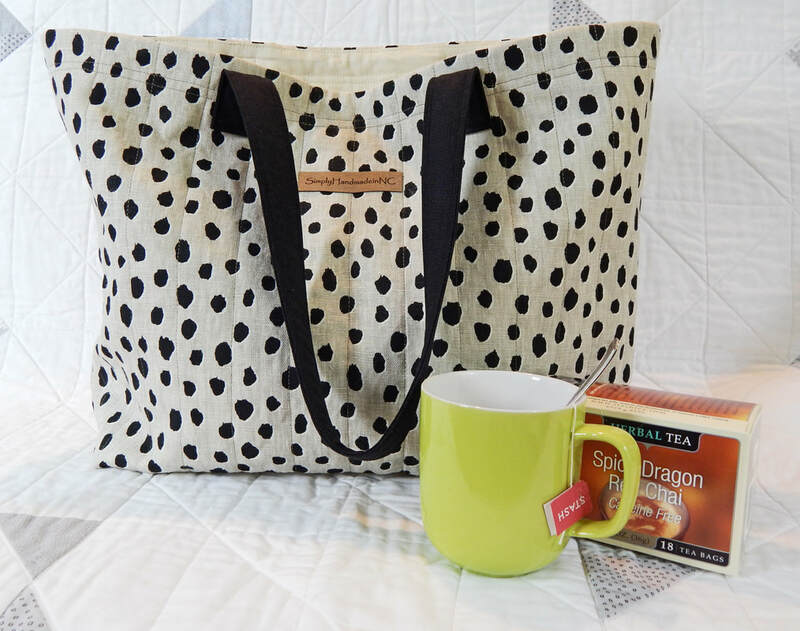 Our casual tote bags would be perfect for holding all those little things you need as you run out the door for a busy day. Or as an overnight bag on a short trip when you don't need a suitcase. Or for work or running errands or going to the gym. Or on a shopping trip to the local farmers market. Or for holding your latest craft or knitting project. 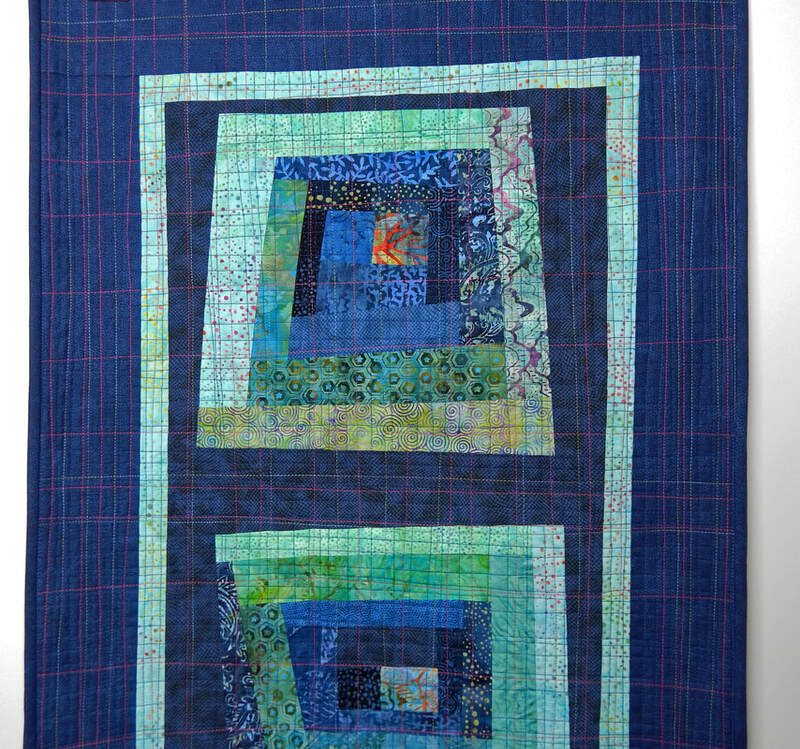 Dress your walls with a beautiful handmade art quilt or quilted wall hanging. Baby quilts, crib quilts, baby blankets, playmats or travel quilts in vibrant colors with a modern attitude. 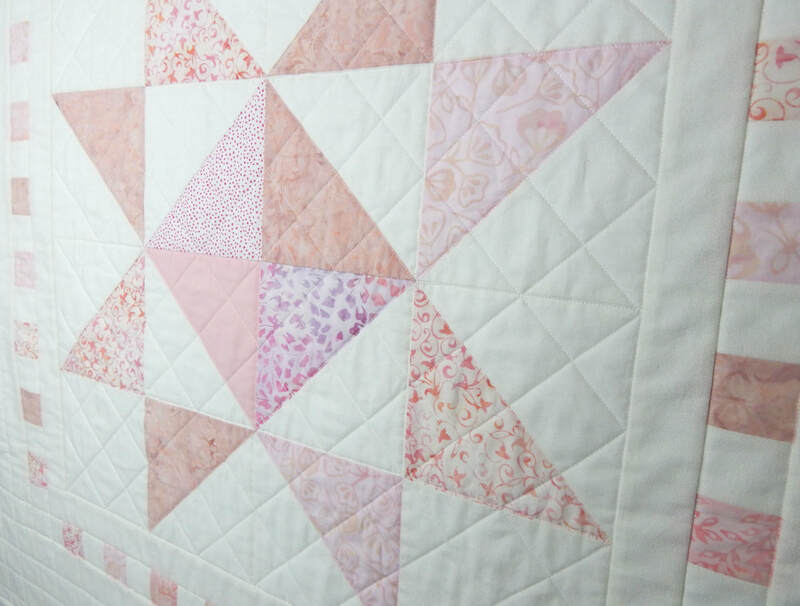 Our quilts are created with 100% cotton quilting fabric, pieced in simple but beautiful designs. Perfect for your baby or to proudly give as a gift. When you're traveling, keep your dirty shoes away from your clean clothes! Or stash your lingerie in its own bag so it's not floating around where it's not supposed to. Current listings on Etsy shop at SimplyHandmadeinNC. 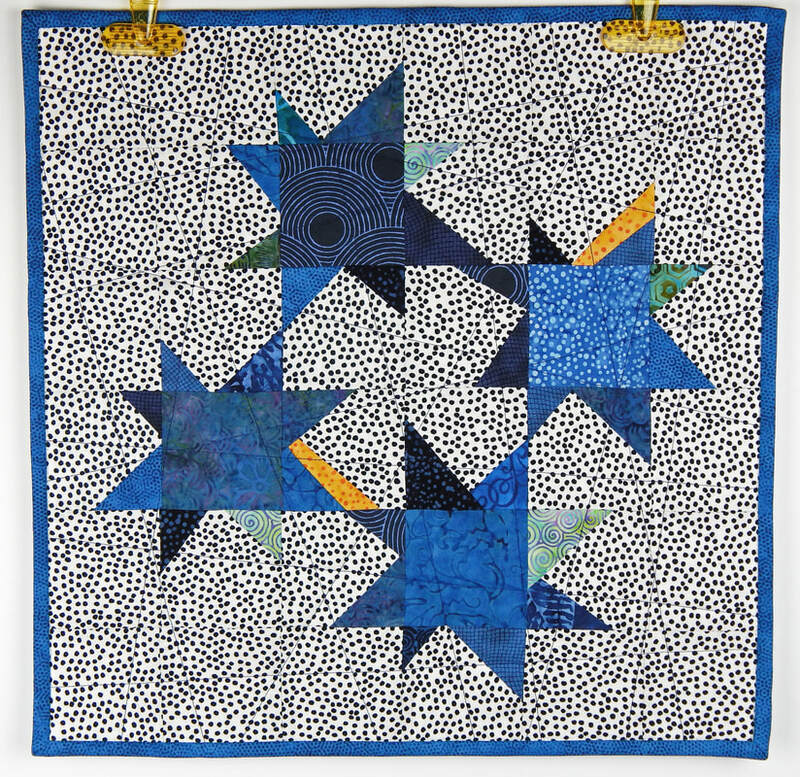 Simply Handmade quilted wall hangings, baby quilts, women's tote bags and handbags in beautiful colors and high quality fabrics. 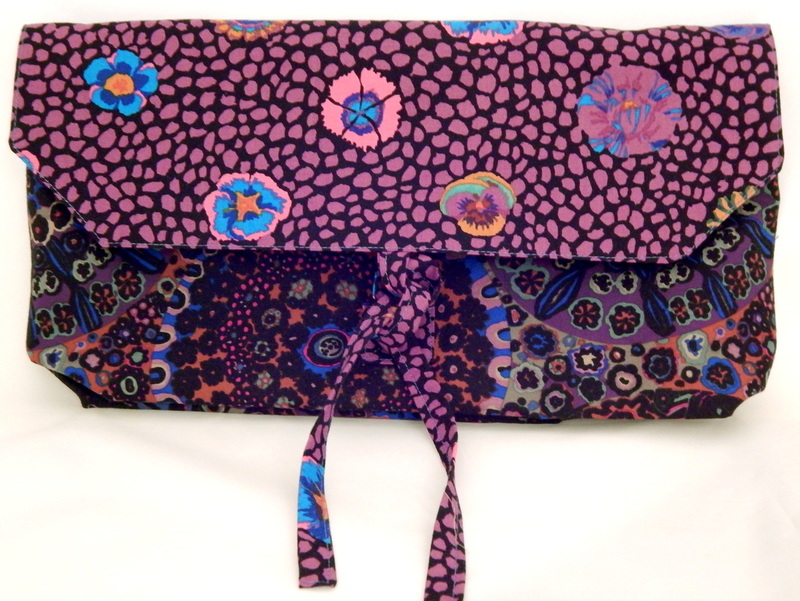 as a market bag, shopping tote, travel tote or project bag. Great quality gift.